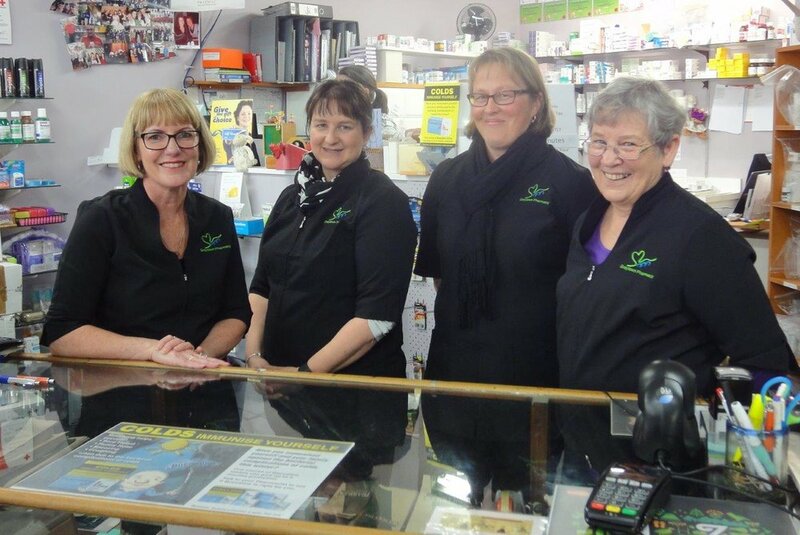 Greytown Pharmacy has being serving the rural community of Wairarapa and the Wellington region for nearly 27 years with prescriptions and over-the-counter products. The pharmacy is both locally and independently owned by Tony and Michelle Allen. Michelle is the pharmacist while Tony helps with administrative work behind the scene. In the dispensary, Michelle has two qualified technicians with Stacey Olszewski and Anita Hooper. 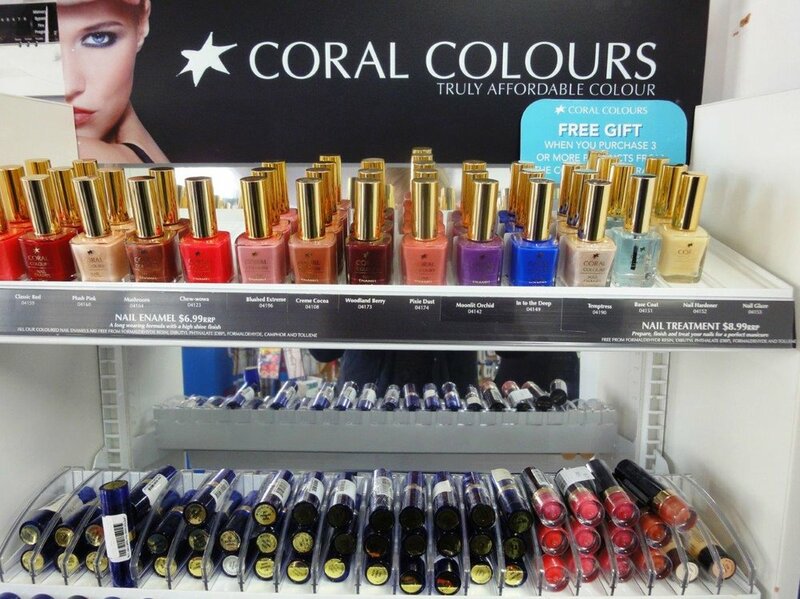 The retail side is managed by Robyn Tate with Leanne Percy. An efficient and reliable dispensary service is provided by the dispensary team, while all staff can help with any number of over-the-counter enquiries. 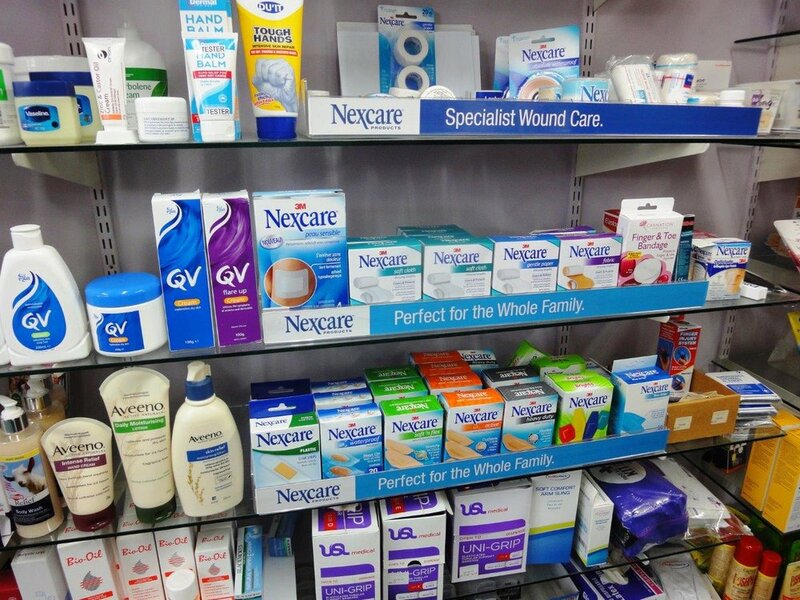 If Greytown Pharmacy don’t have a product in store, they will endeavor to get it for you. Local deliveries can be made for medications and arrangements can be made to courier other goods on request. Medico blister packaging can be provided to help you stay in control of your medication. Talk to staff about any costs for prescriptions services to ensure you get assistance you may be eligible for. A range of medicinal supplies including herbal and conventional medications are stocked as well as cosmetics, beauty products and gifts. They are also exclusive stockists of INNOXA products as well as stocking Coral Colours and the Body range of organic bamboo eco wear. 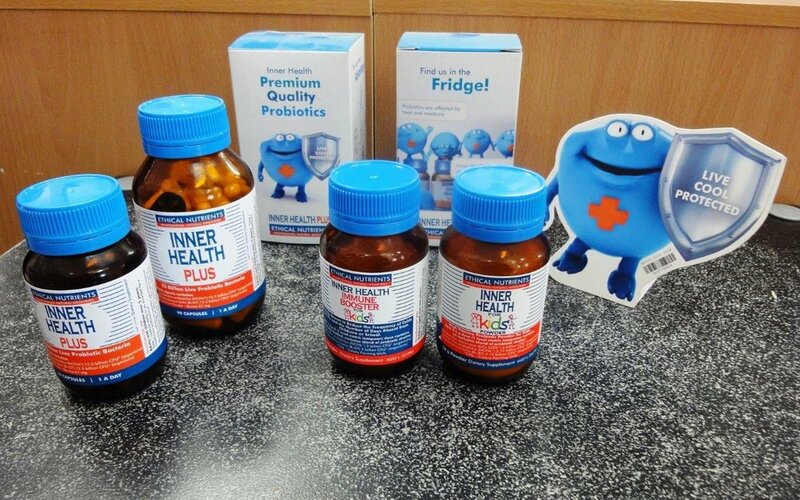 Greytown Pharmacy are open Monday-Friday 9am-5pm and Saturday 10am-12 noon.